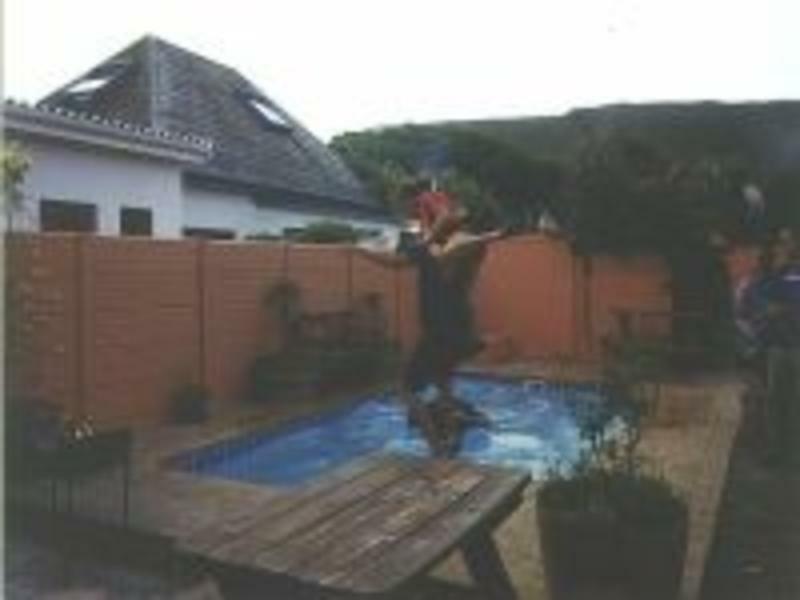 Rated as one of the best hostels in Southern Africa, Hermanus Backpackers is a bright, cheerful, clean and trendy hostel. It is situated close to town, the mountains and the ocean so there is always something to do nearby. There's a swimming pool, bar, fire pit, DSTV and as much hot water as you can use! Full self-catering facilities are available and they do BBQ's every night. The staff are really knowledgeable and friendly. They are also famous for the Great White Shark cage diving trips and the sandboarding trips which we organise. 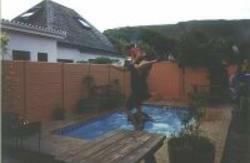 There's everything you need at Hermanus Backpackers - fun, relaxation, activities and tours. Every room has lockers and duvets, pillows and clean fresh linen on all the beds. Travellers without transport can use either the Bazbus or the Intercape, we\'ll collect from the drop-off point or if you have transport we are easy to find as Flower Street run parallel to the main road. We are directly behind No 8 Main Road, take either Fourie Street or Albertyne Street off the Main Road. Or Take the Flower Street turn on the Main Road opposite the police station.